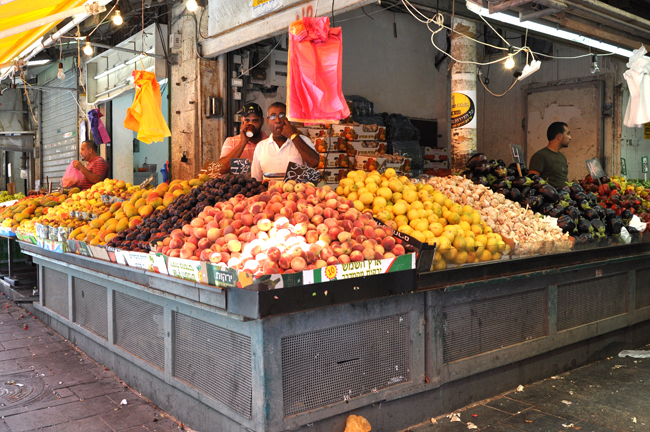 This is a fruit store that has been passed down from generation to generation. 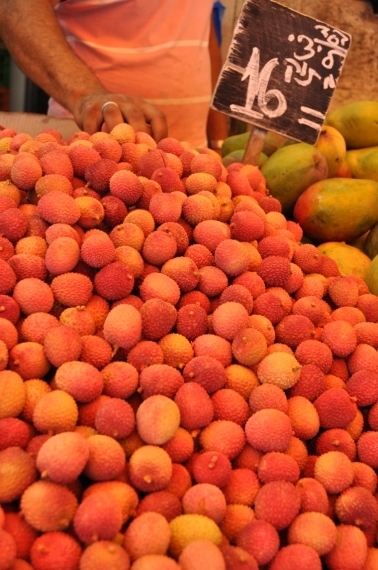 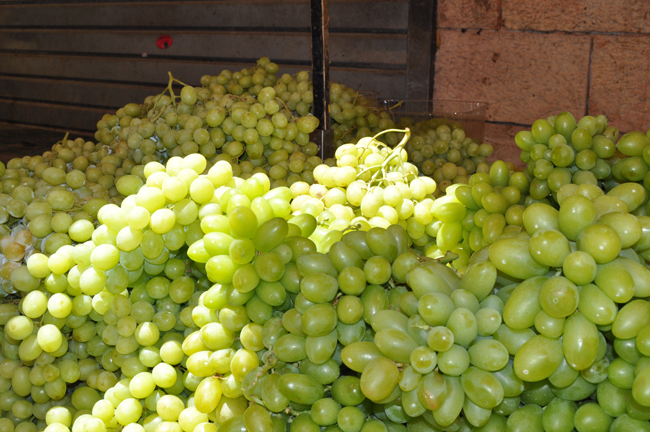 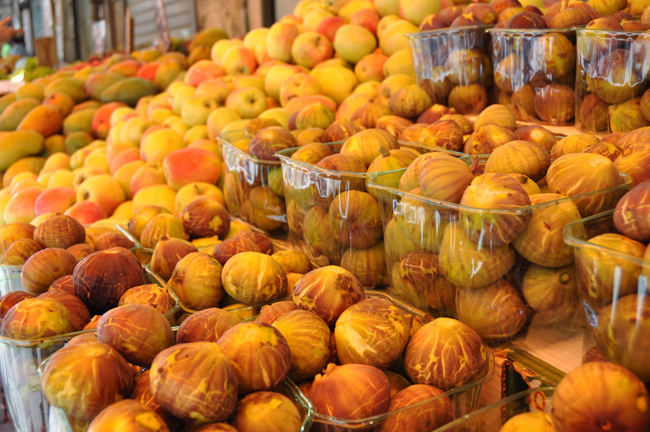 You'll always find fresh, seasonal fruits: figs, grapes, mangos and apples in abundance. 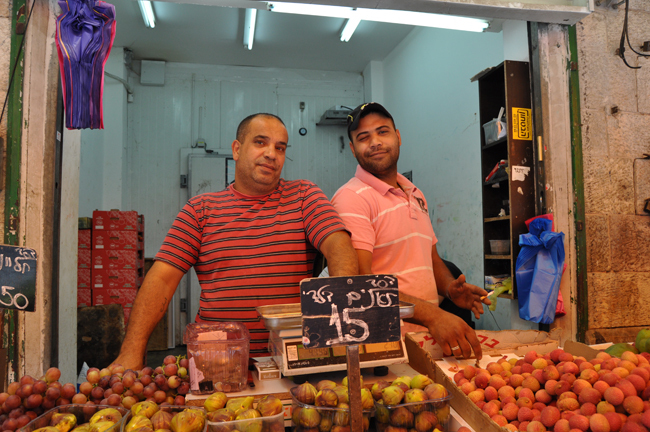 Come to Machne Yehuda once, and you're hooked for good.